Prefaces. Introduction and General Philosophies. Fundamental Units: Per Unit and Percent Values. Phasors and Polarity. Symmetrical Components: A Review. Relay Input Sources. 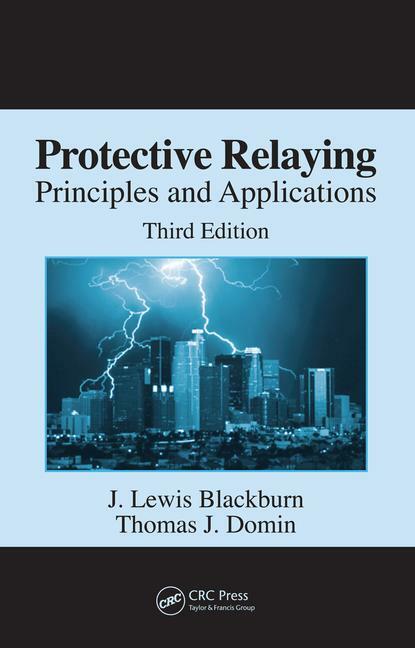 Protection Fundamentals and Basic Design Principles. System-Grounding Principles. Generator Protection/Intertie Protection for Distributed Generation. Transformer, Reactor, and Shunt Capacitor Protection. Bus Protection. Motor Protection. Line Protection. Pilot Protection. Stability, Reclosing, Load Shedding, and Trip Circuit Design. Microprocessor Applications and Substation Automation. Problems. Index.